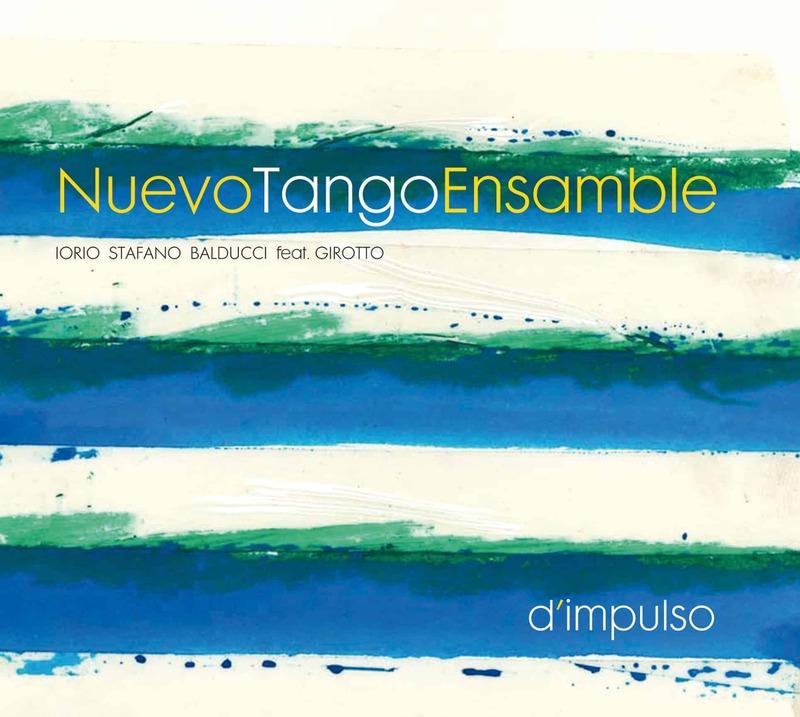 The NUEVO TANGO ENSAMBLE was born in 1999 starting from a deep admiration for music from Argentina. The trio has established its own identity well recognizable, into which the lesson of classical music, tango nuevo, an Italian melodic sensibility and a conception of authentic jazz performance. The music of the great composer Astor Piazzolla, who had grandparents from Puglia as the three musicians, was therefore assimilated and converted into a new synthesis between the classical music, tango nuevo and jazz that the three musicians have always loved, between the discipline of written and structured music the recognizable Italian character of their melodies and improvisation that makes their every concert a unique event.